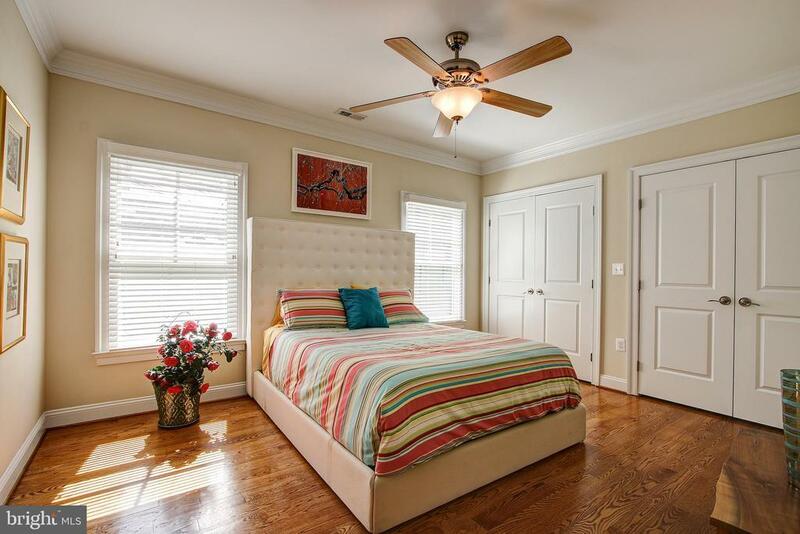 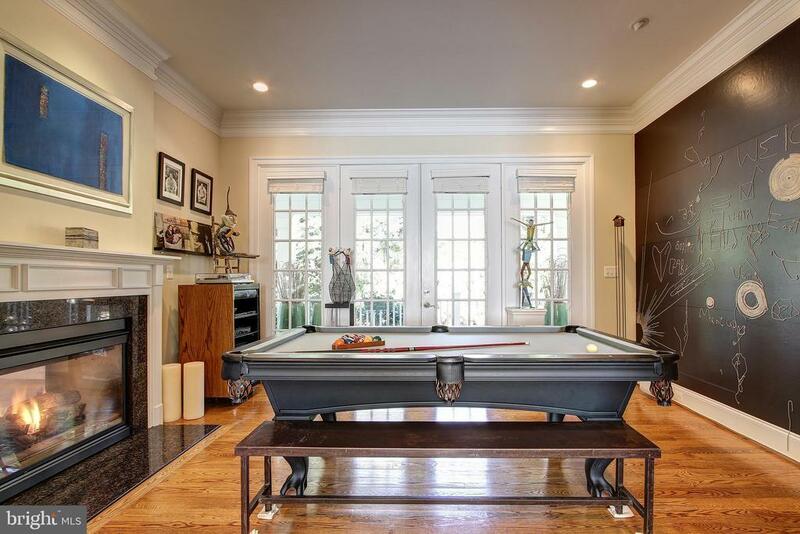 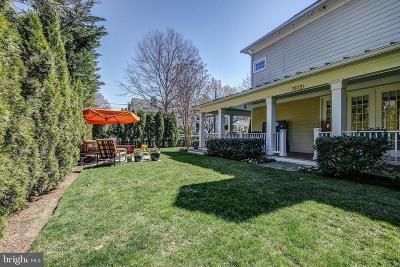 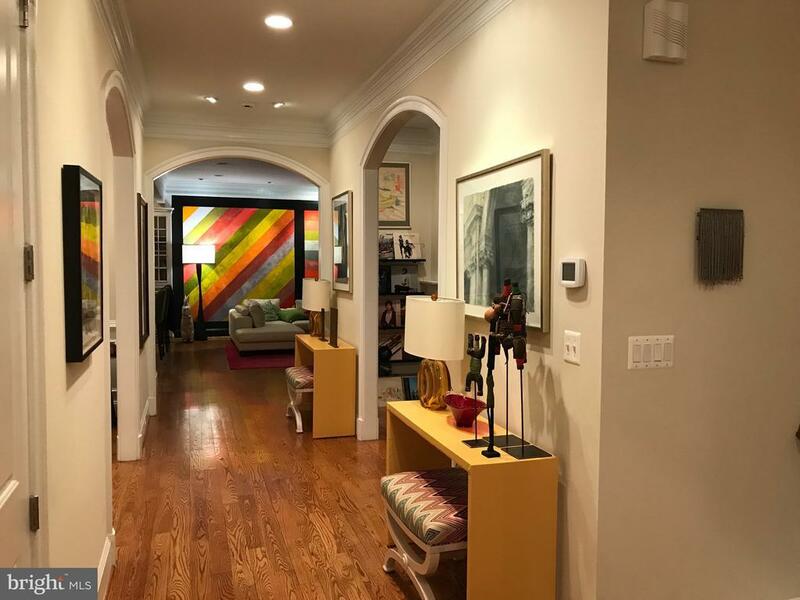 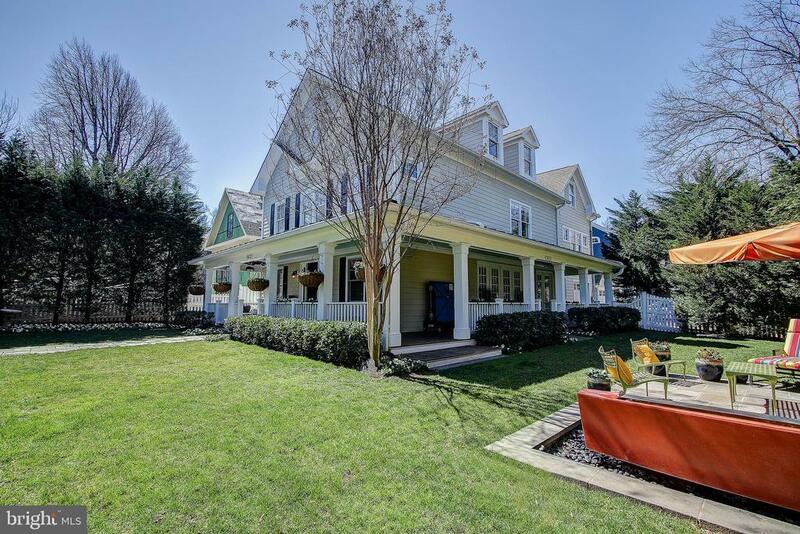 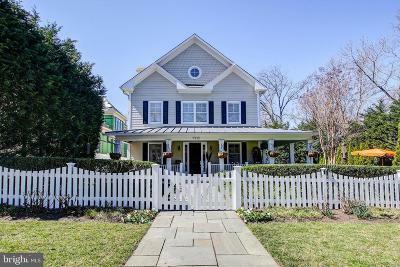 Situated on a tree lined street in Edgemoor, one of Bethesdas premiere neighborhoods this exquisite home offers a spacious and open floor plan. Recent updates completed with a designers attention to detail create four levels of amazing and dramatic living space! 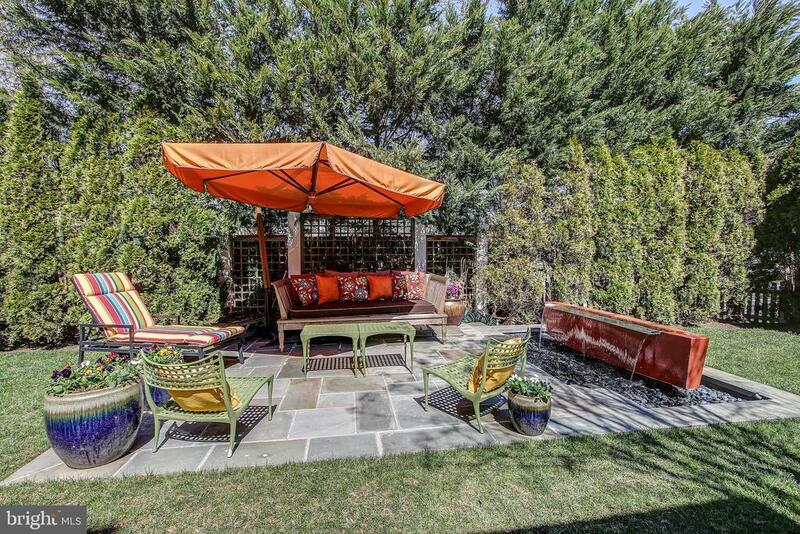 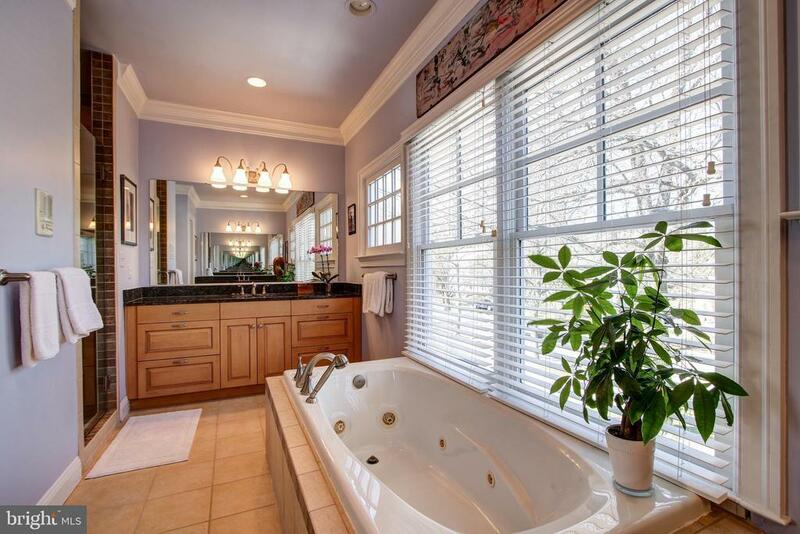 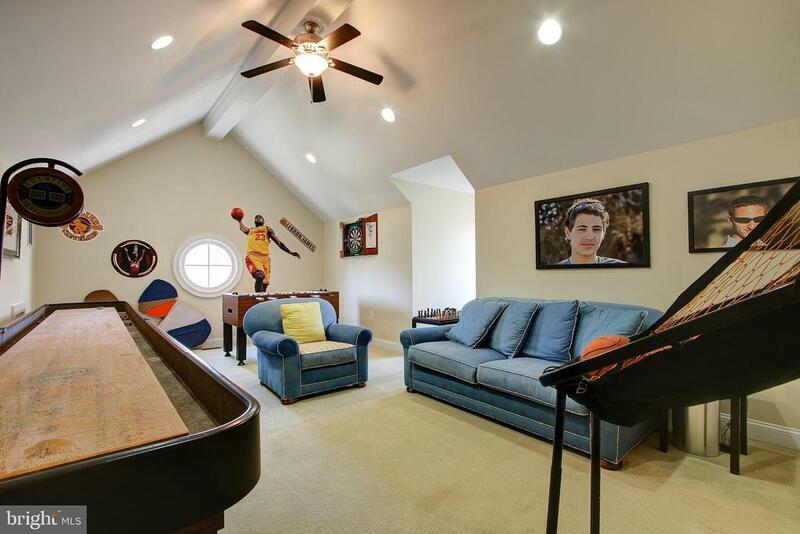 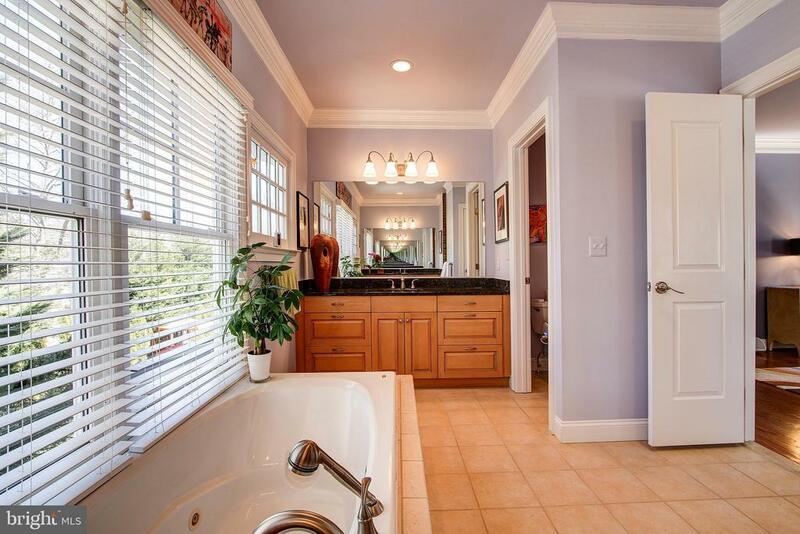 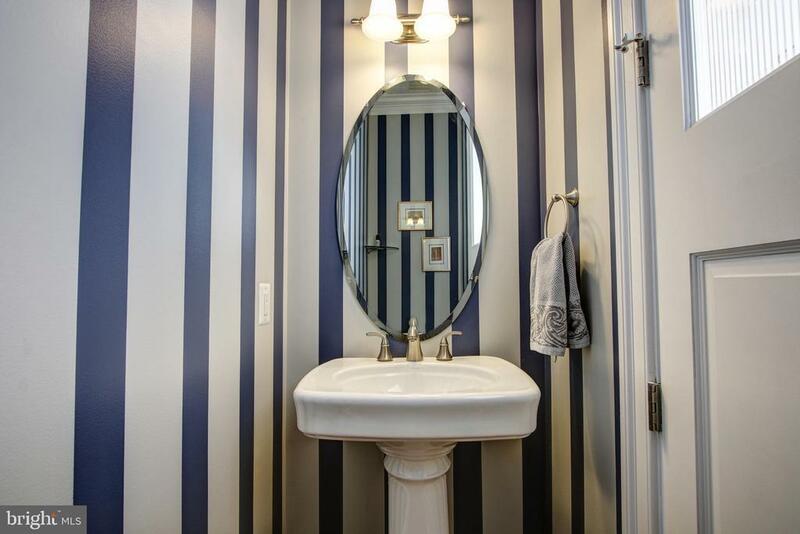 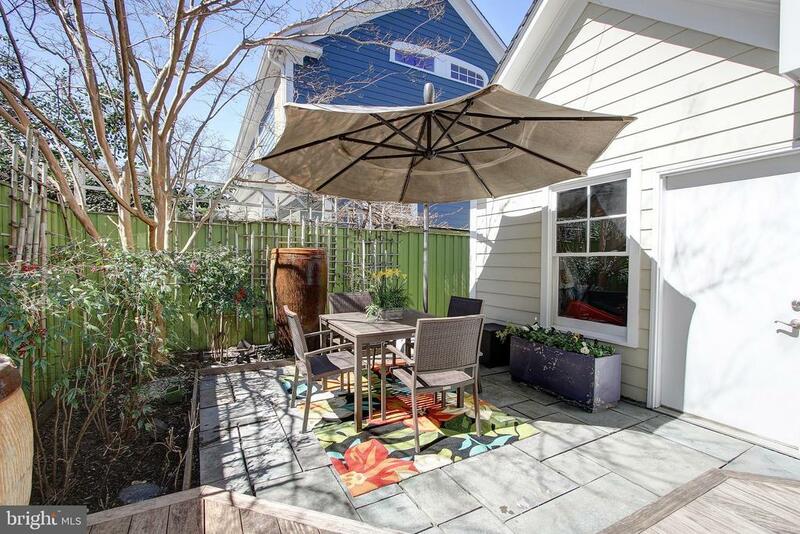 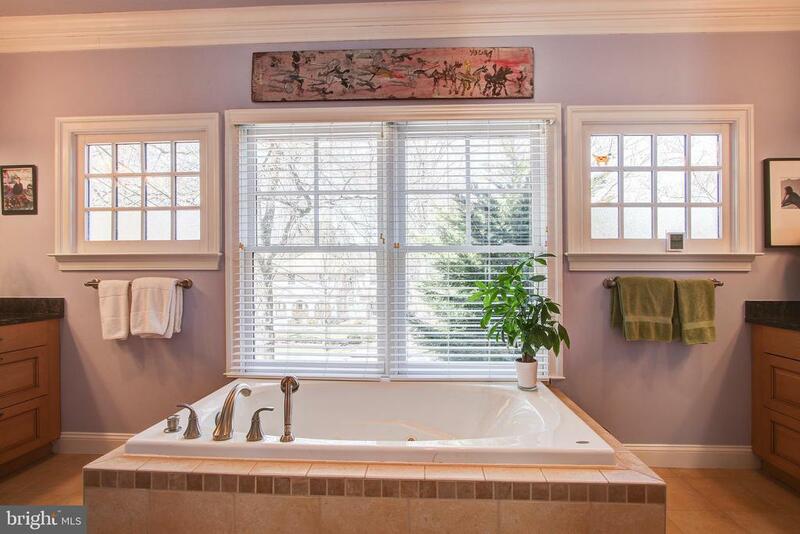 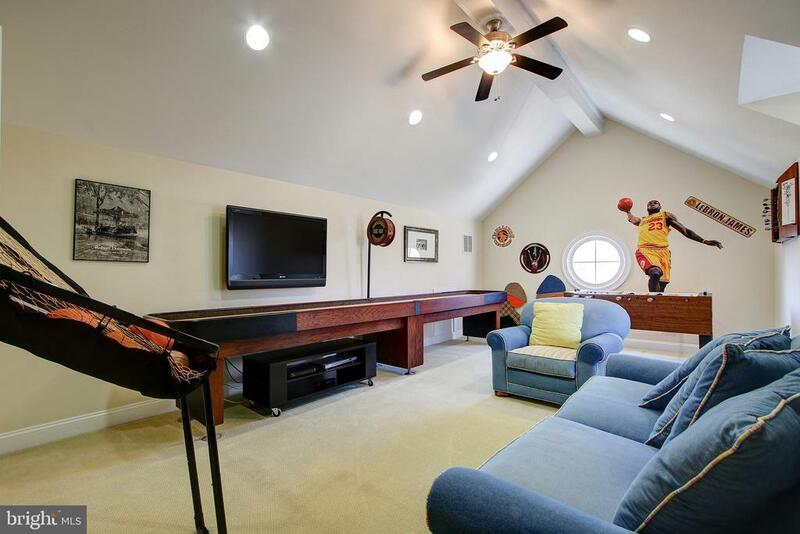 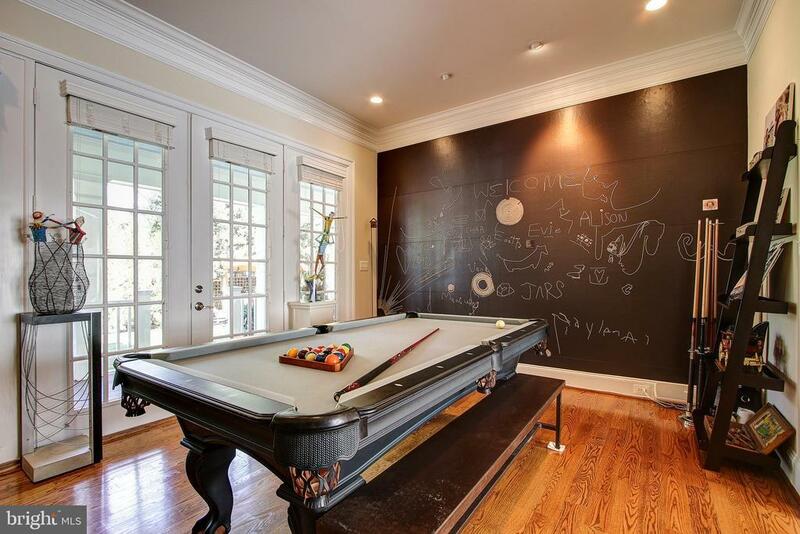 This house is perfect for anyone looking to entertain or relax in a serene setting. 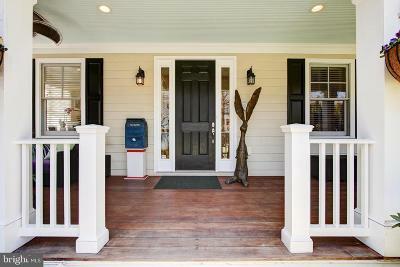 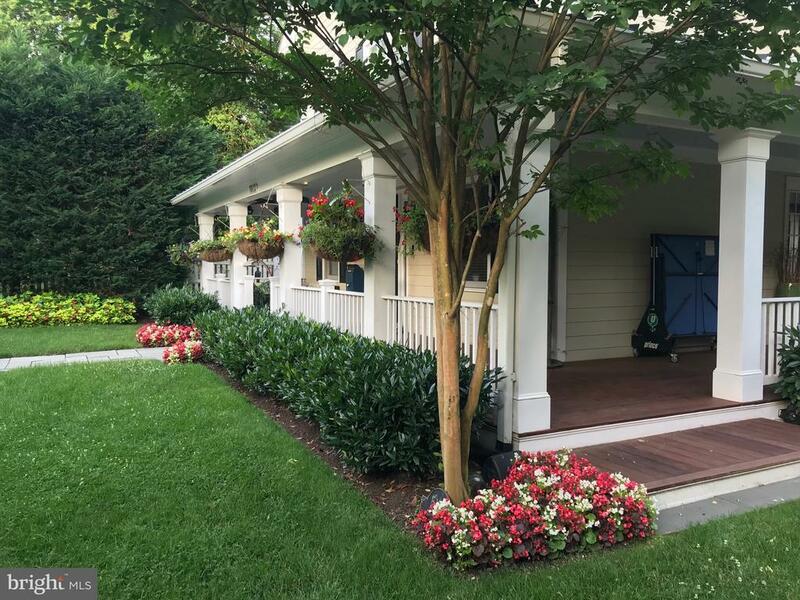 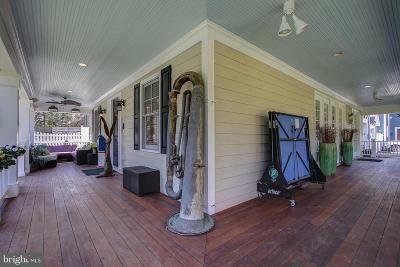 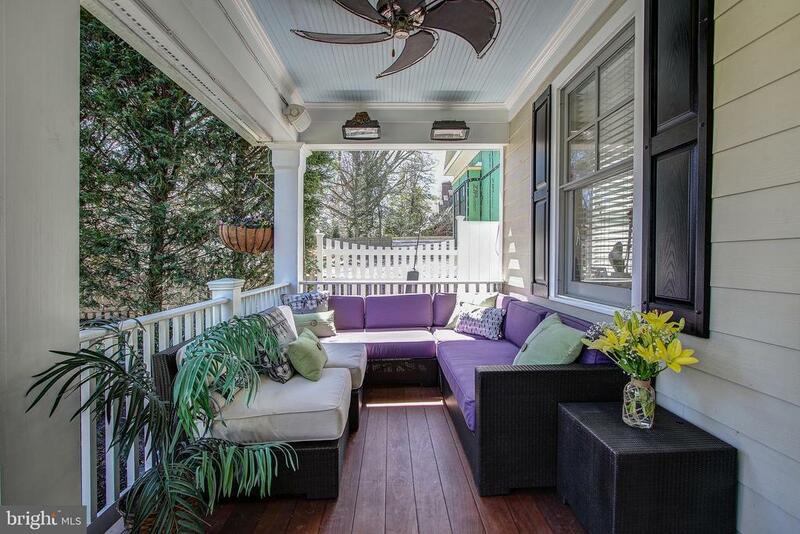 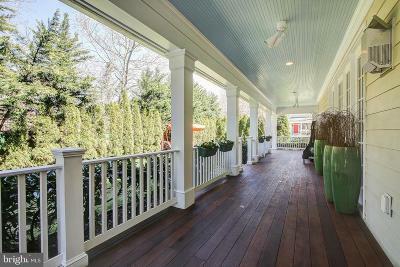 Walk up to the inviting front wraparound porch with ample room for sitting and enjoying the outdoors. 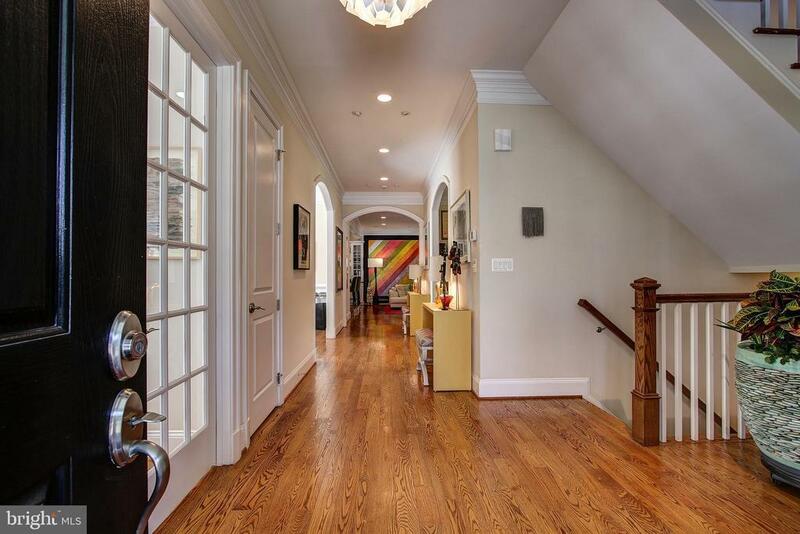 Once in the front door you will be impressed with the layout of the first floor. 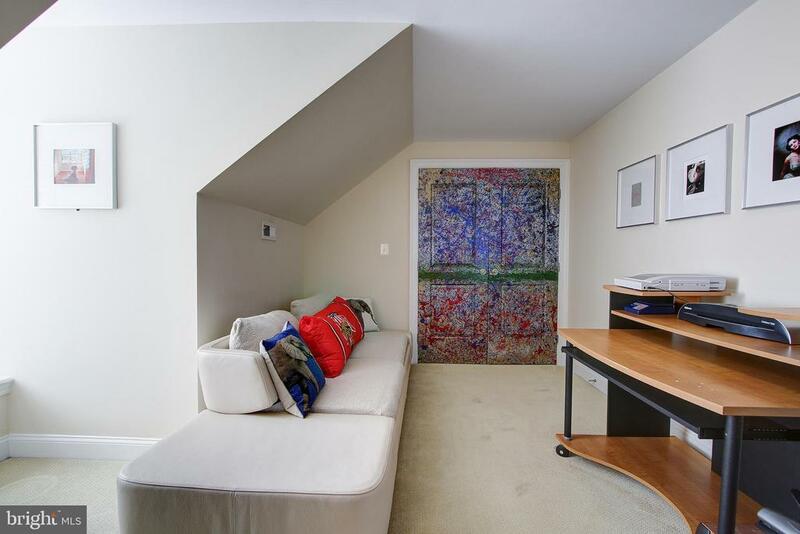 Immediately to your left you will find a study and to your right a grand staircase. 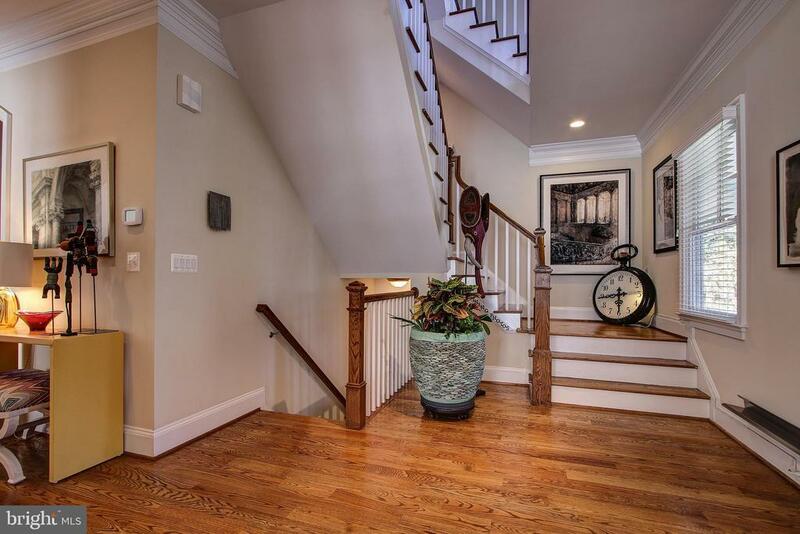 Continuing along the main level you will next discover the living room with fireplace and dining room. 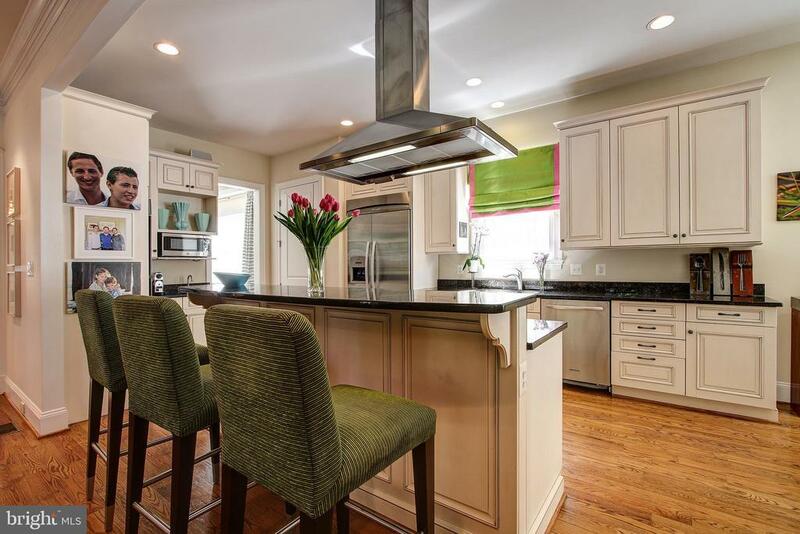 The kitchen opens into the family room and includes a breakfast bar, top of the line appliances, and large pantry. 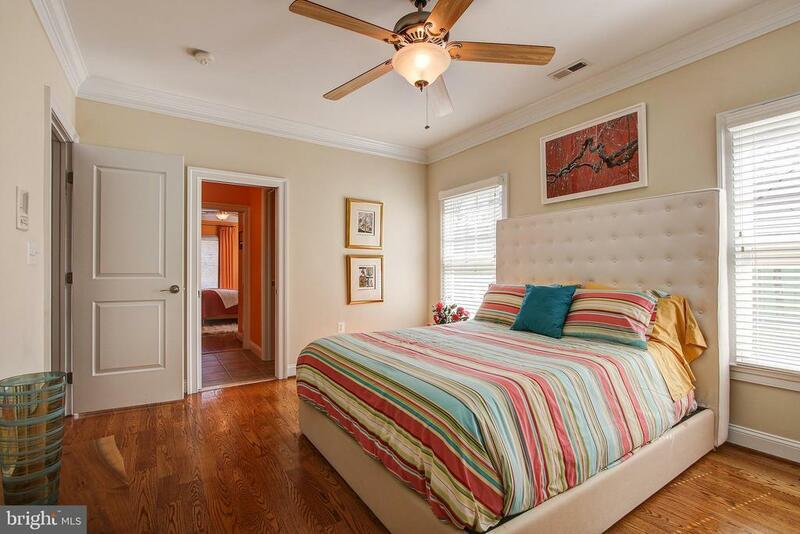 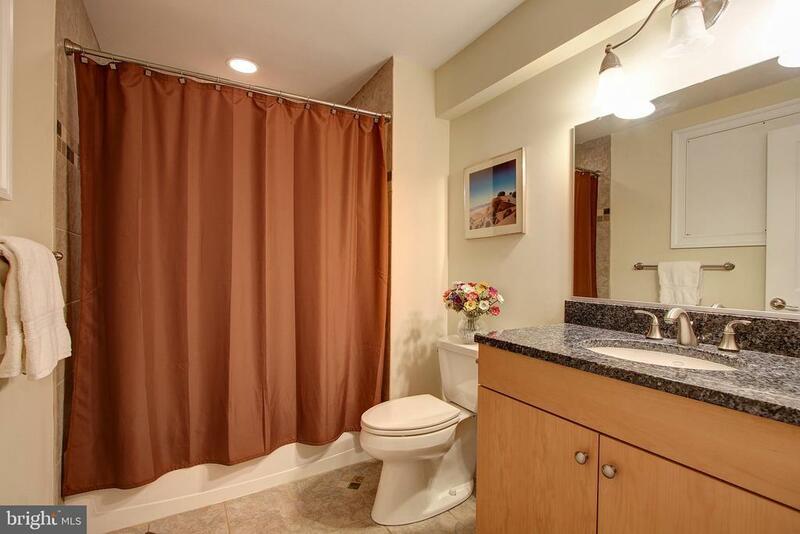 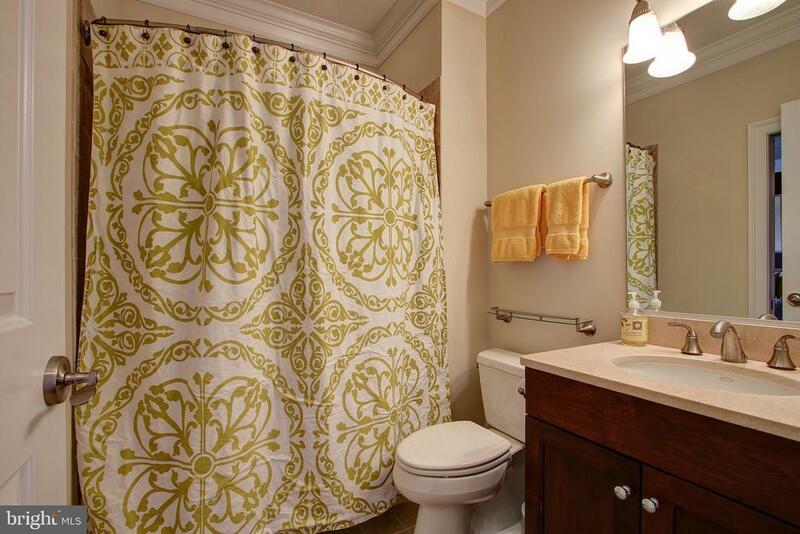 On the 2nd level you will discover three nicely sized bedrooms, two sharing a Jack and Jill bathroom . 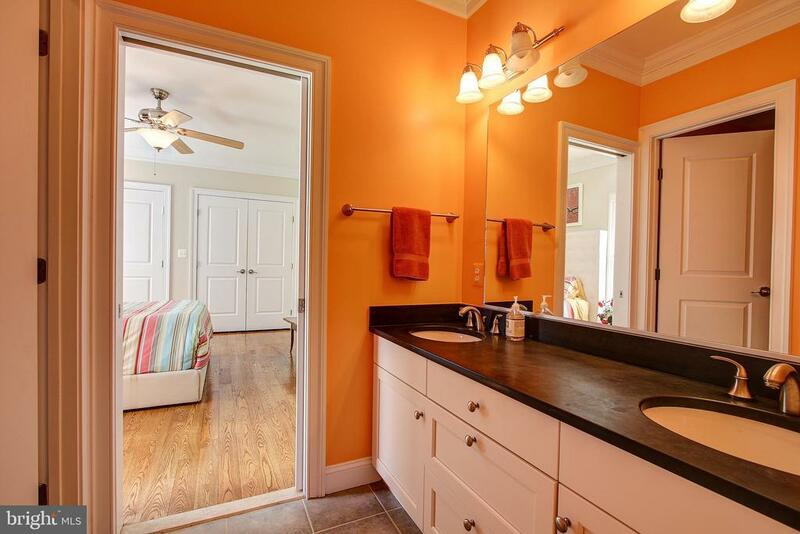 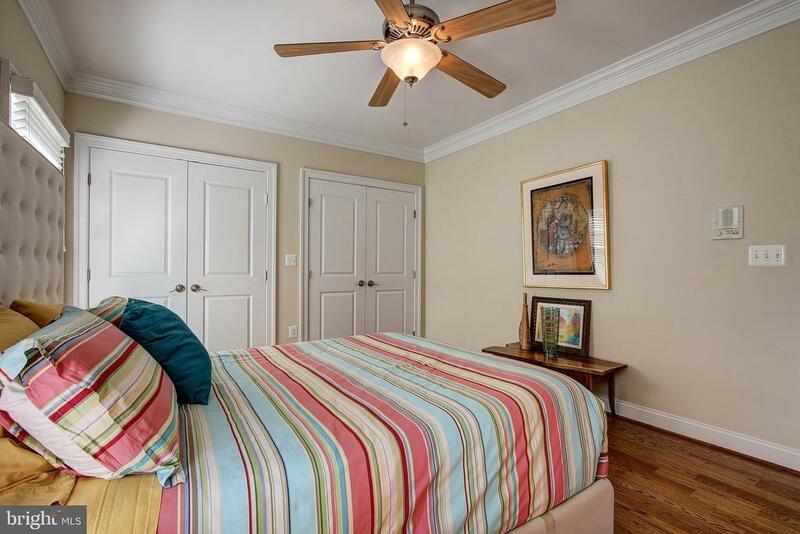 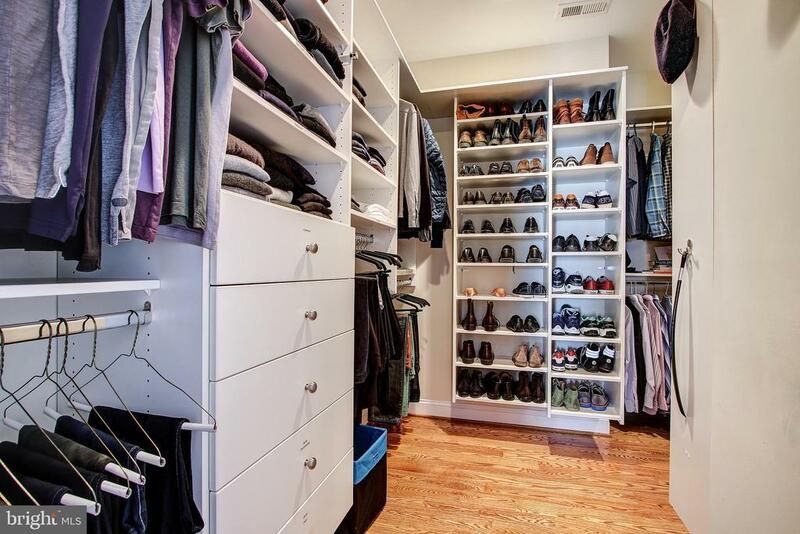 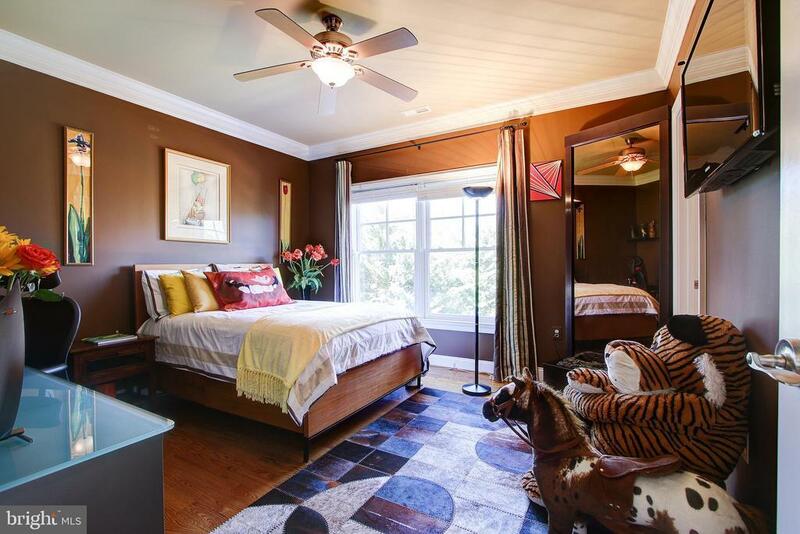 The third bedroom on this level includes a walk in closet and uses the hall full bath. 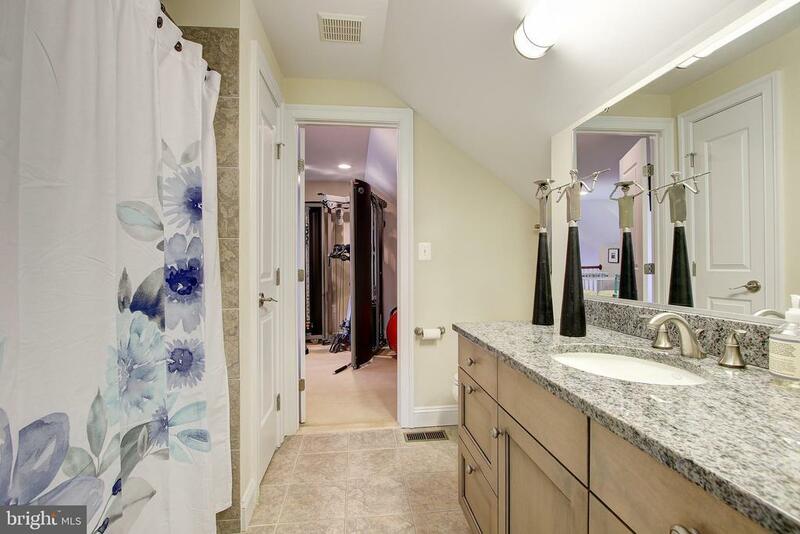 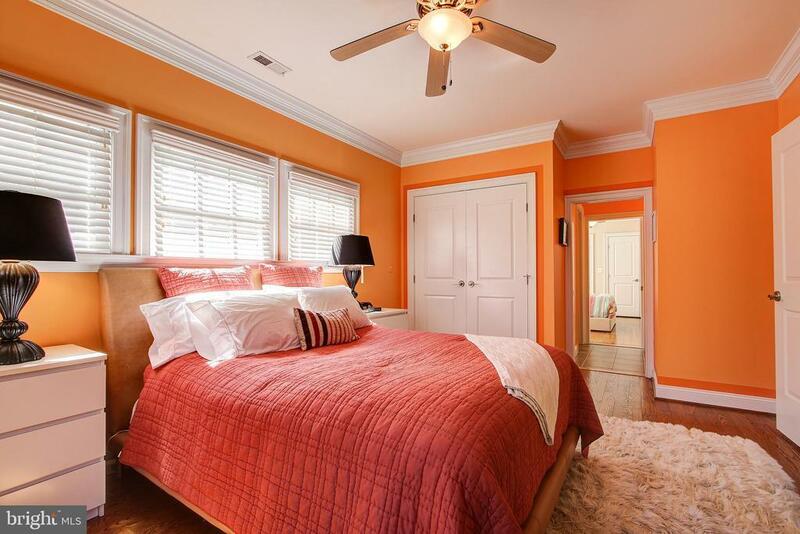 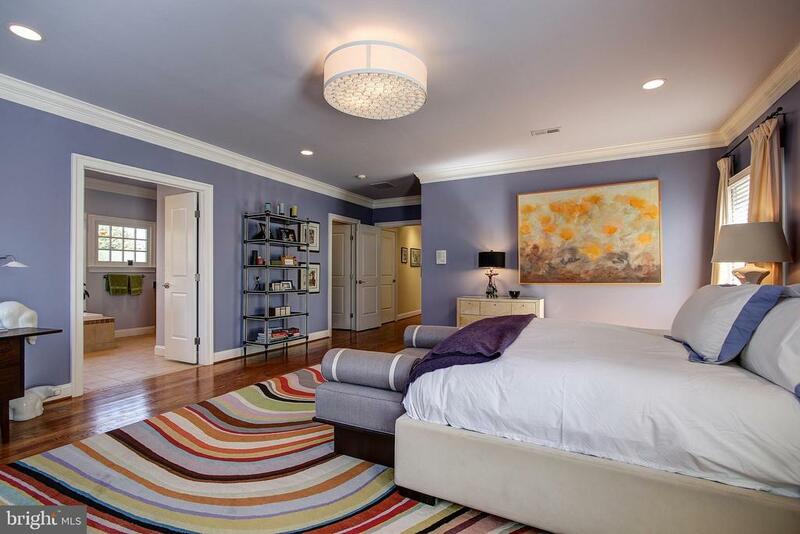 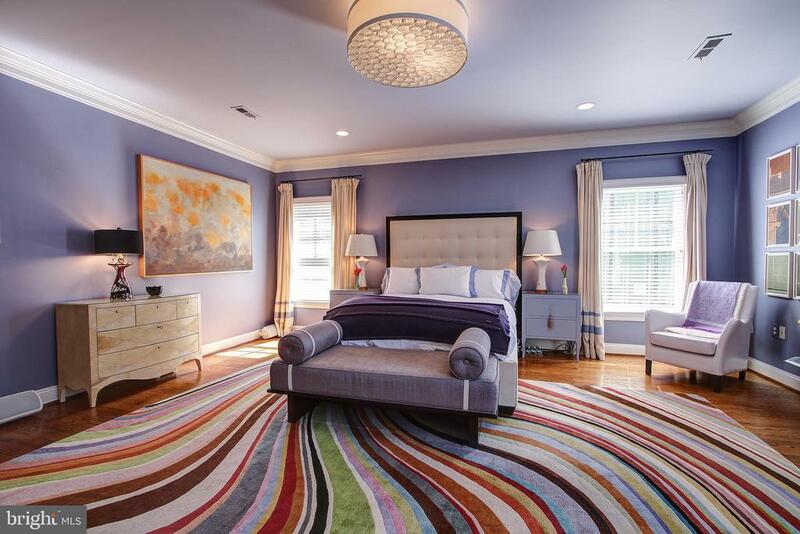 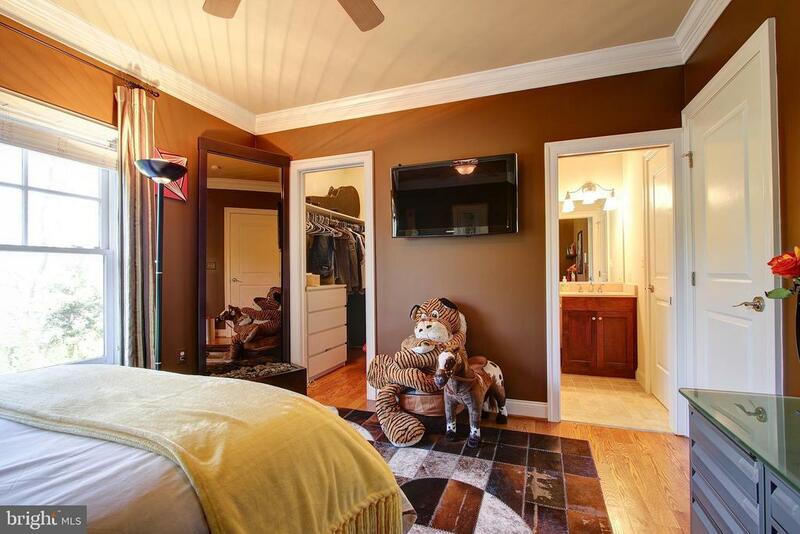 The grand master suite, also on this level, boosts a custom built walk in closet and spa like bath. 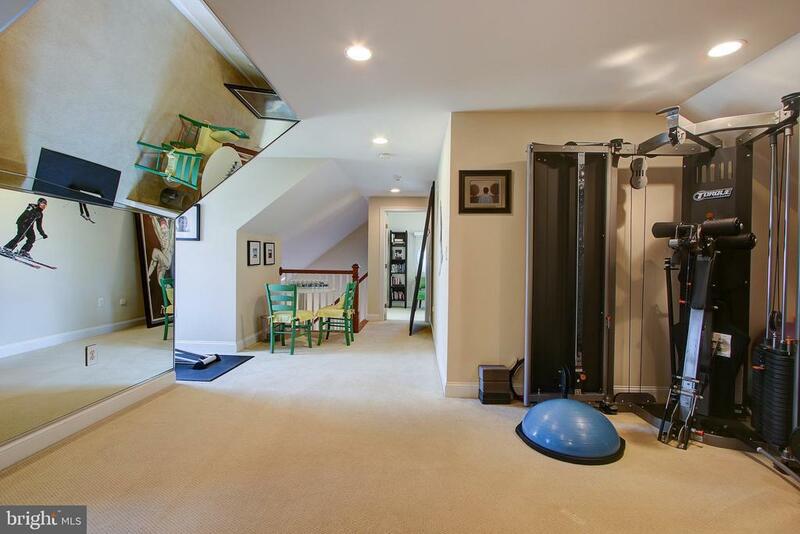 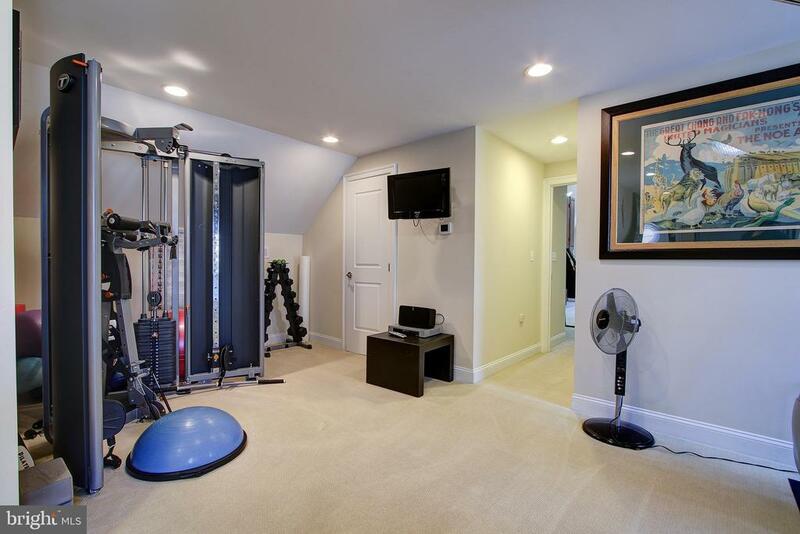 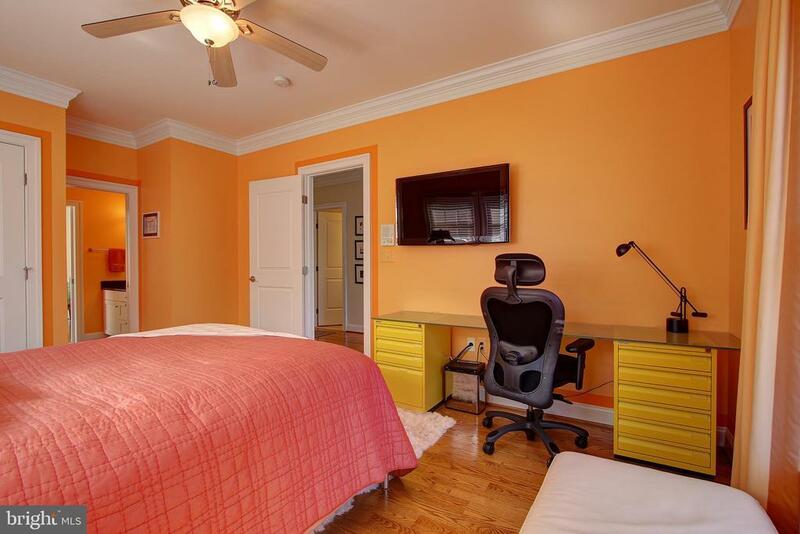 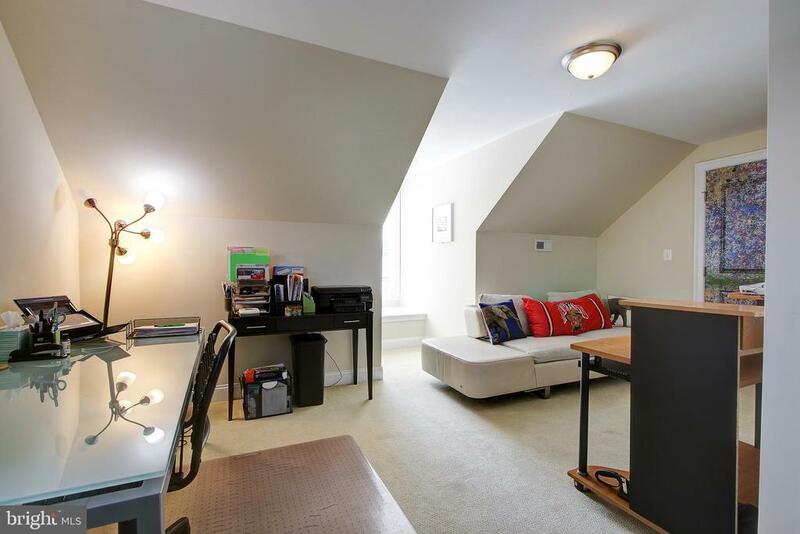 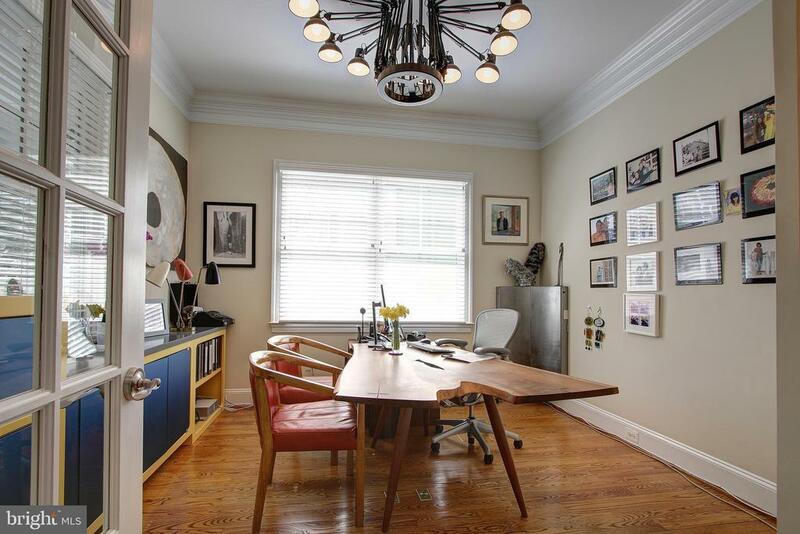 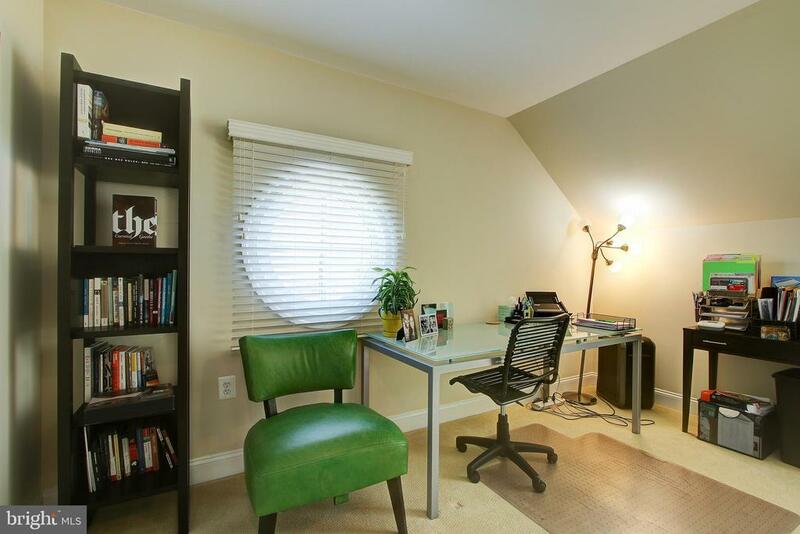 The top floor includes two additional bedrooms, a full bath, and a work out area. 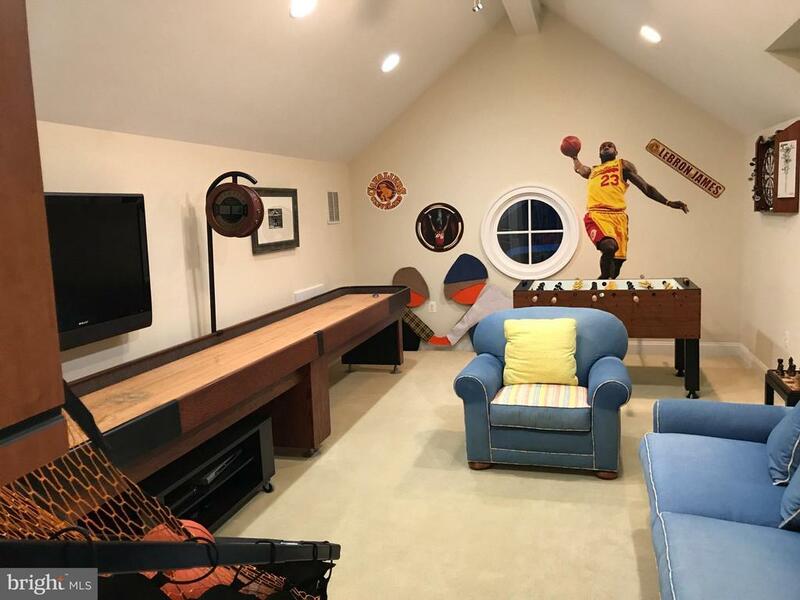 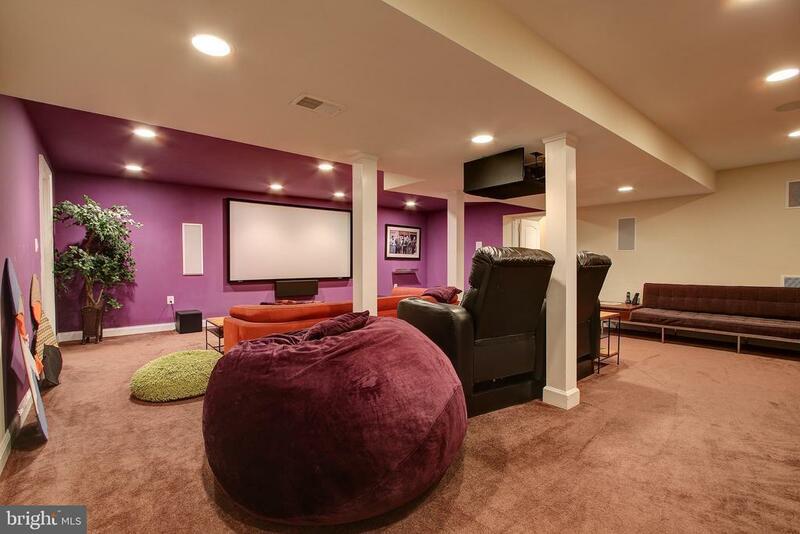 The finished lower level hosts a home theater, full bath and bedroom. 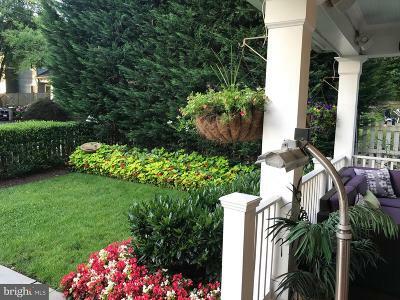 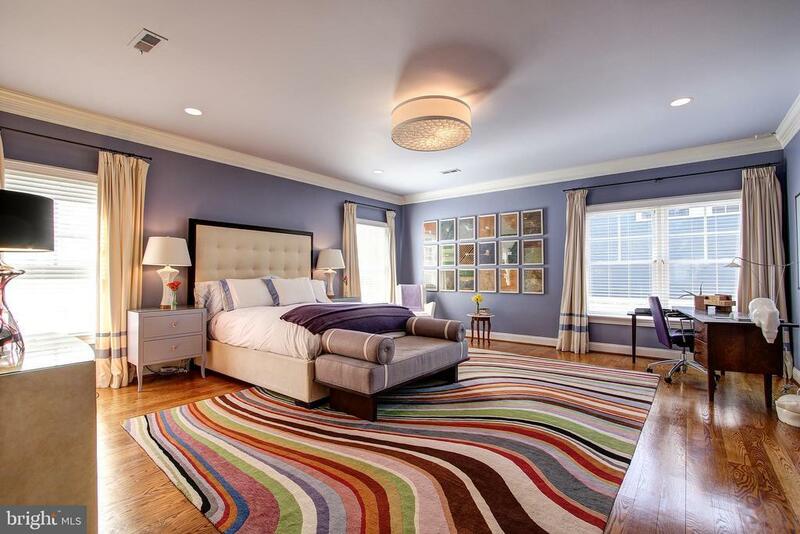 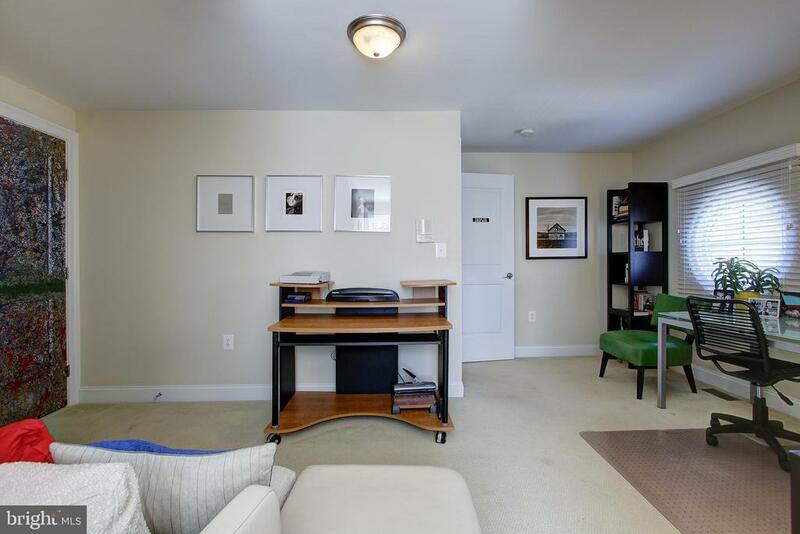 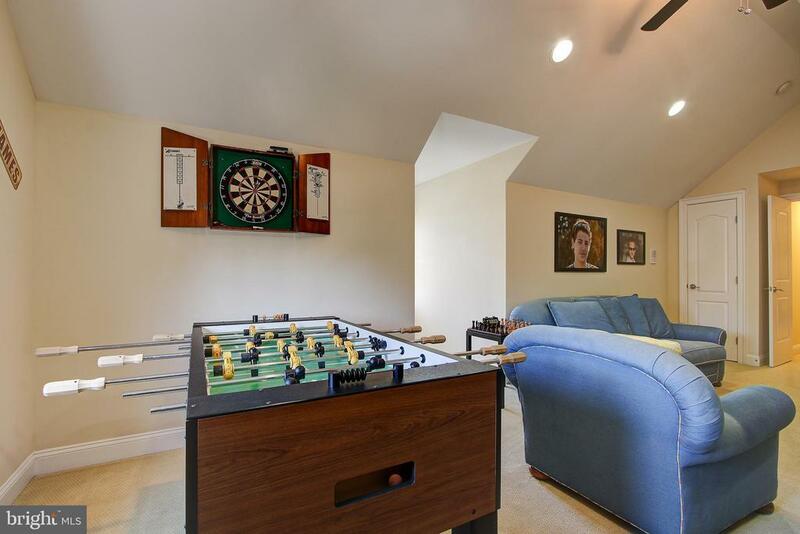 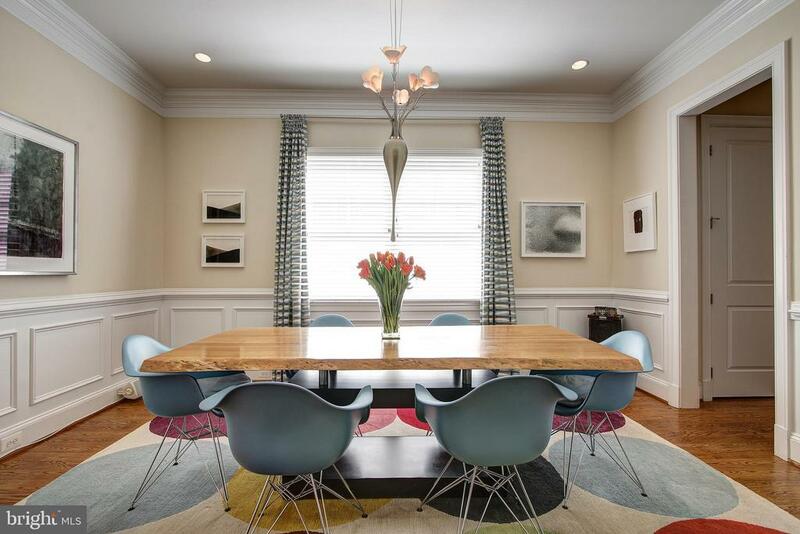 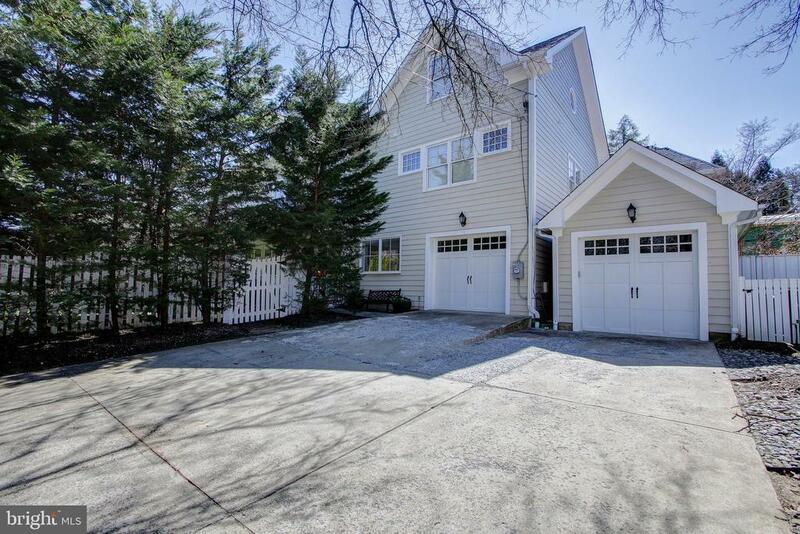 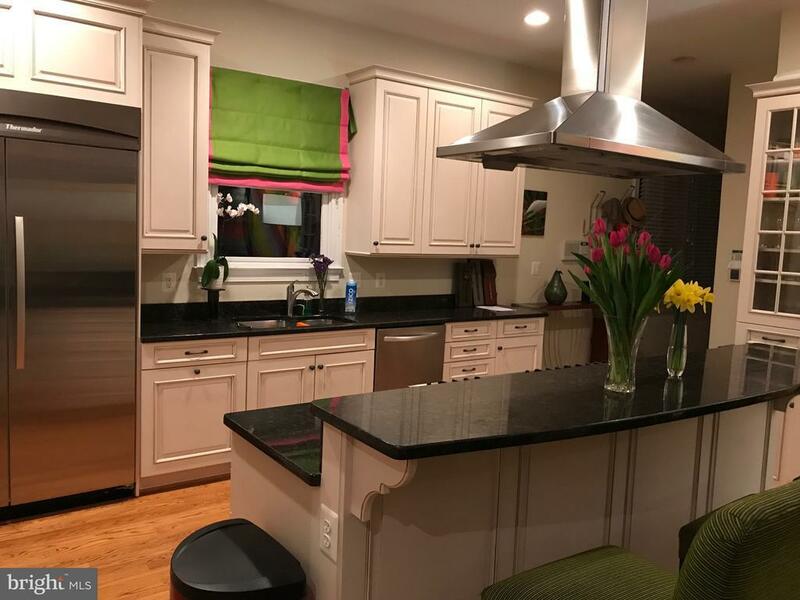 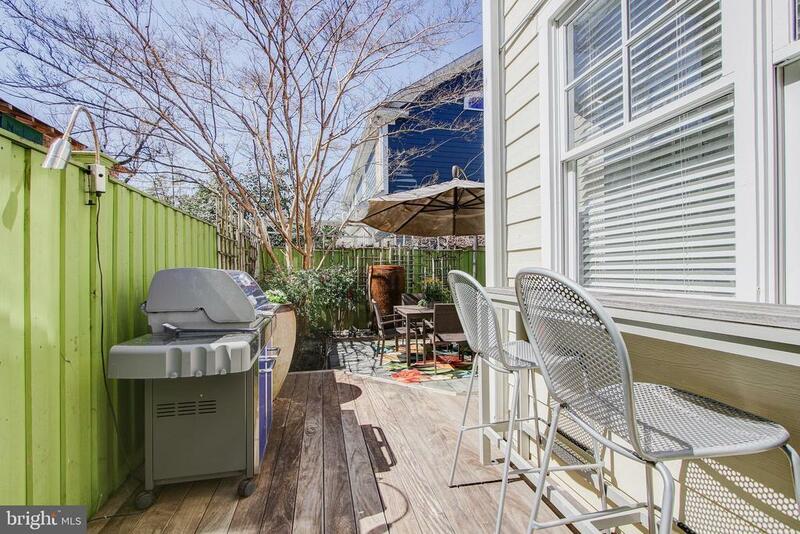 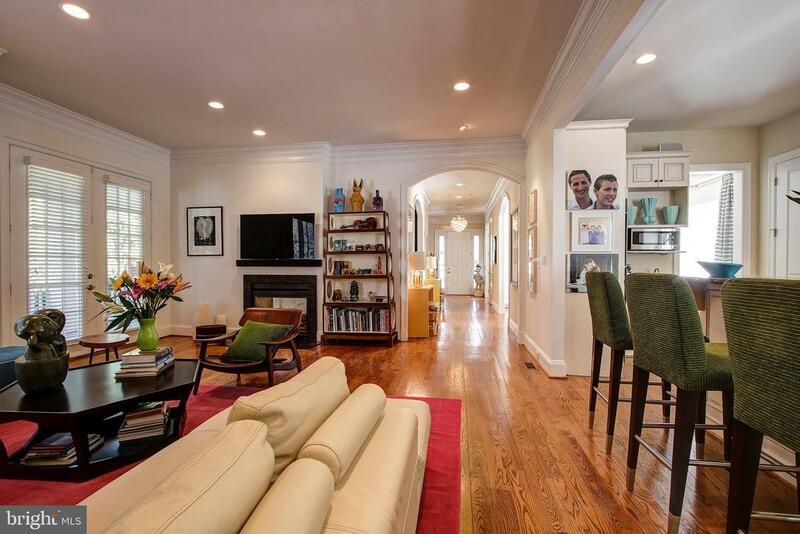 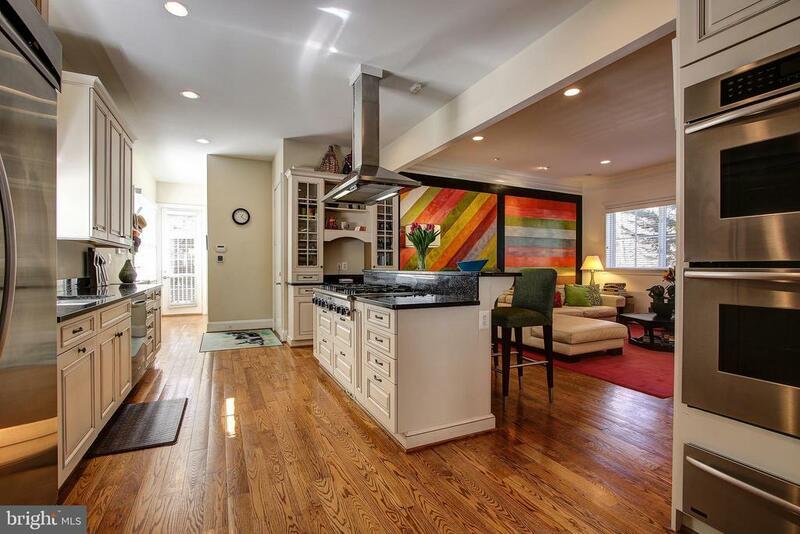 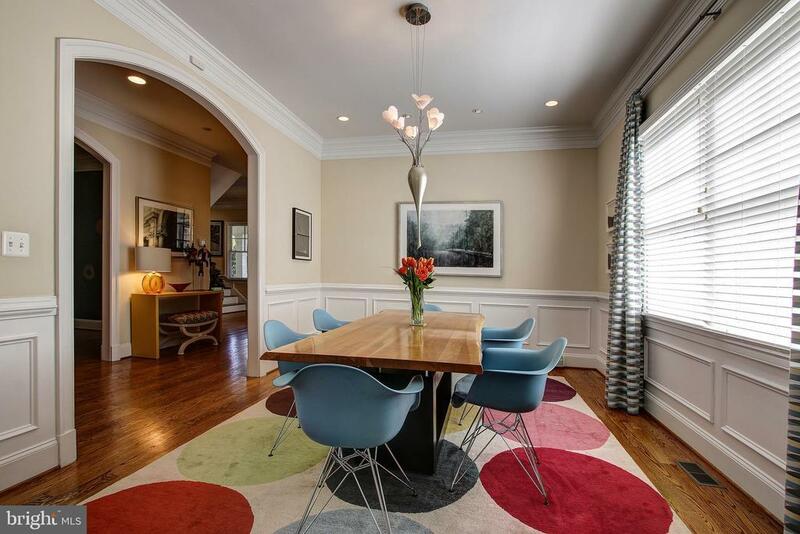 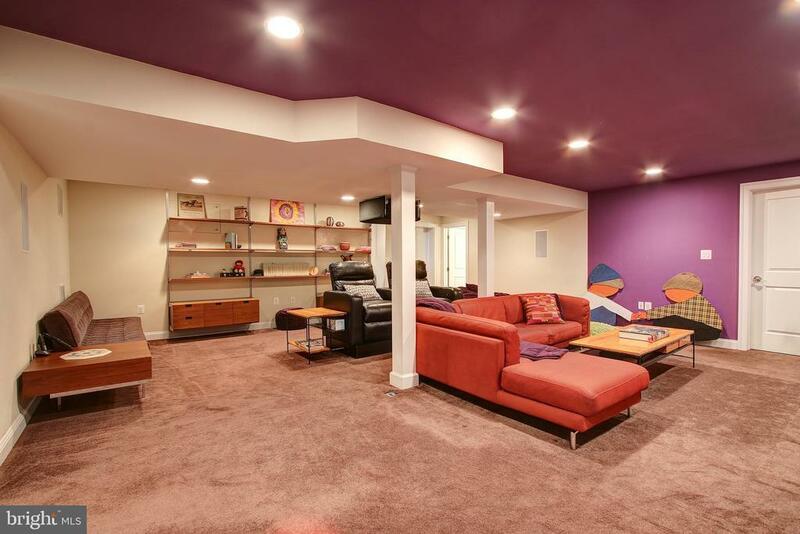 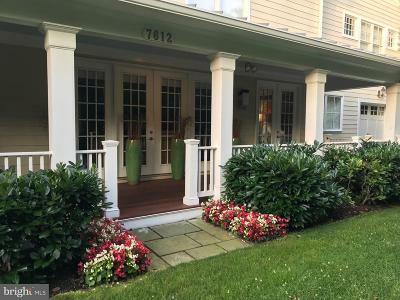 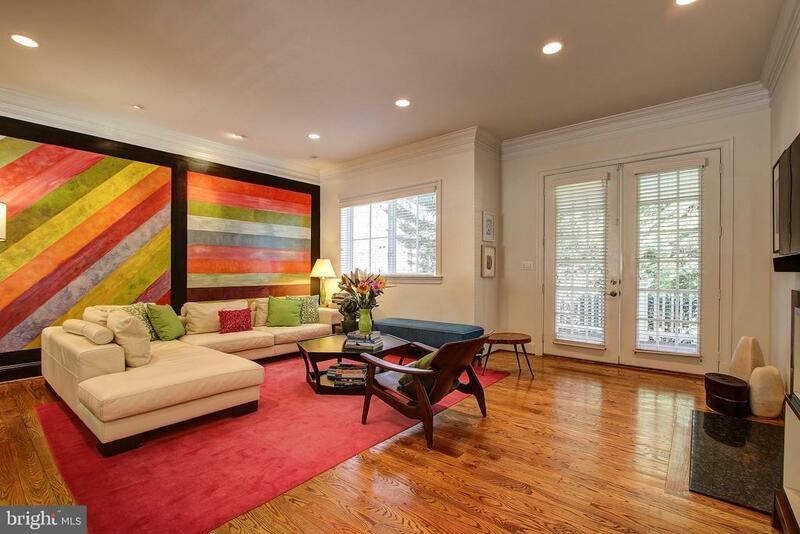 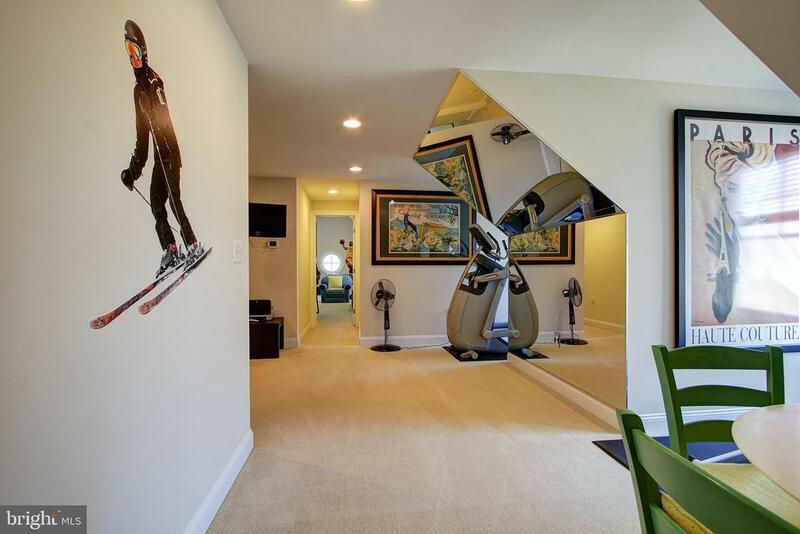 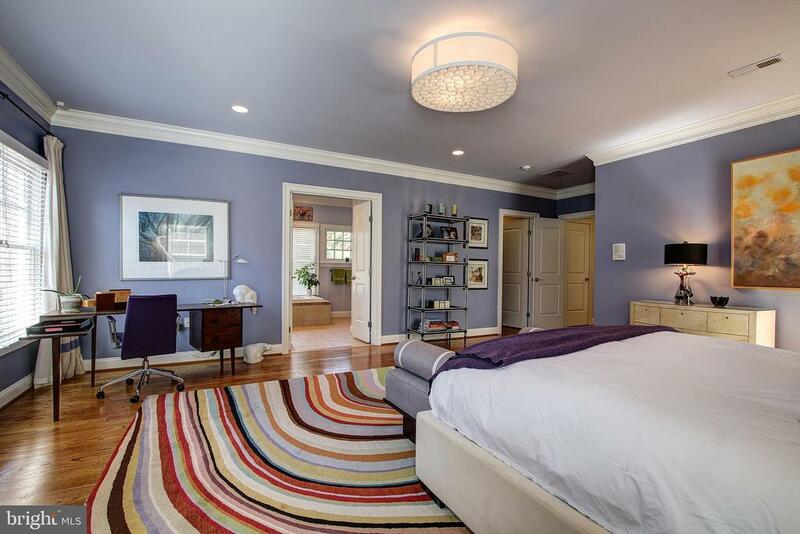 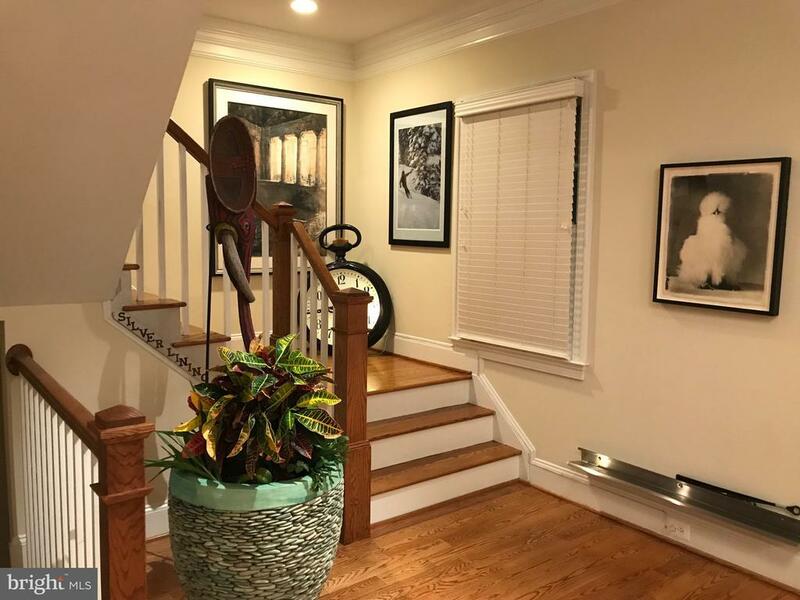 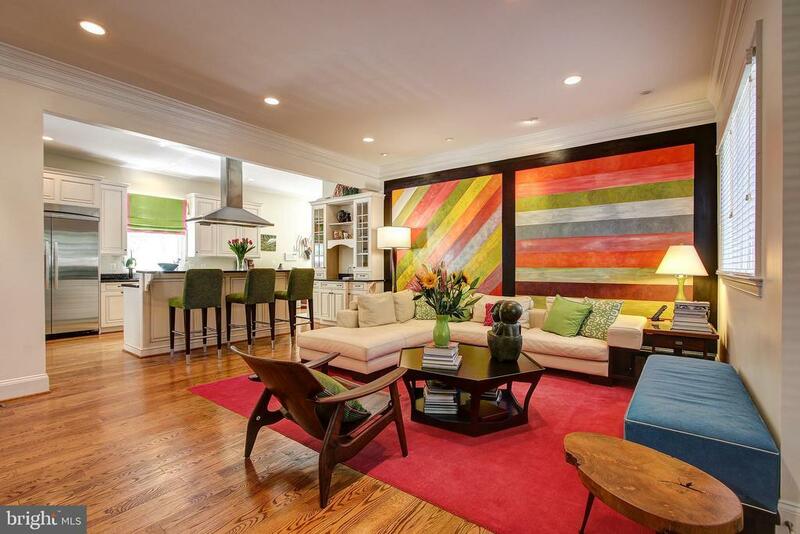 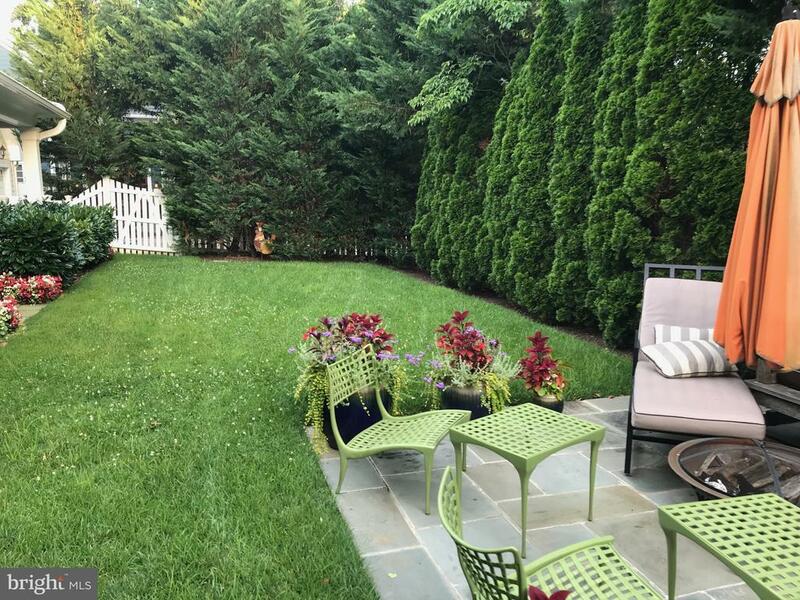 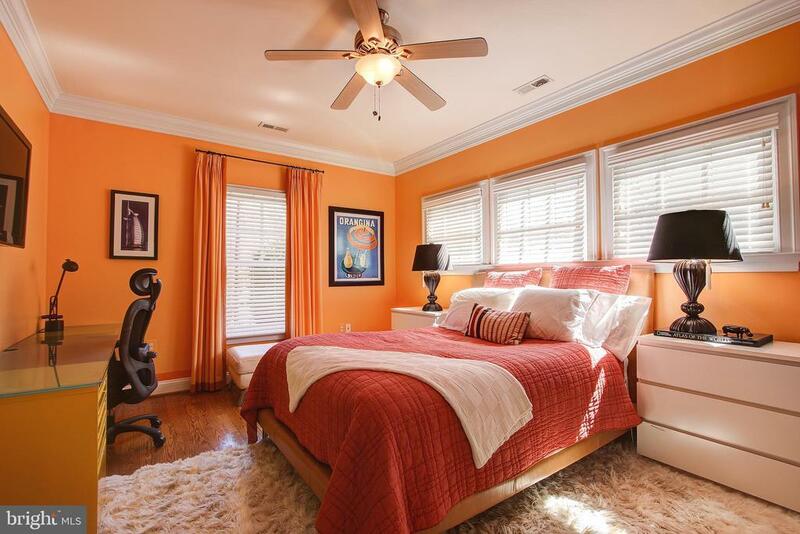 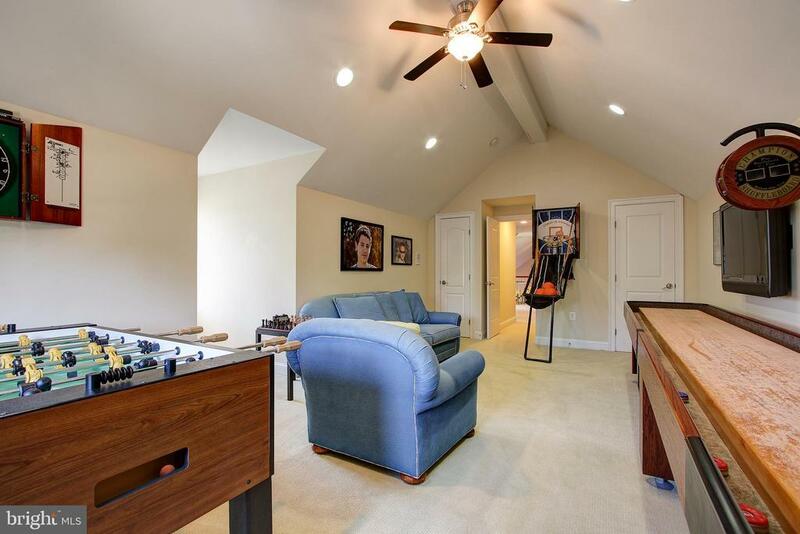 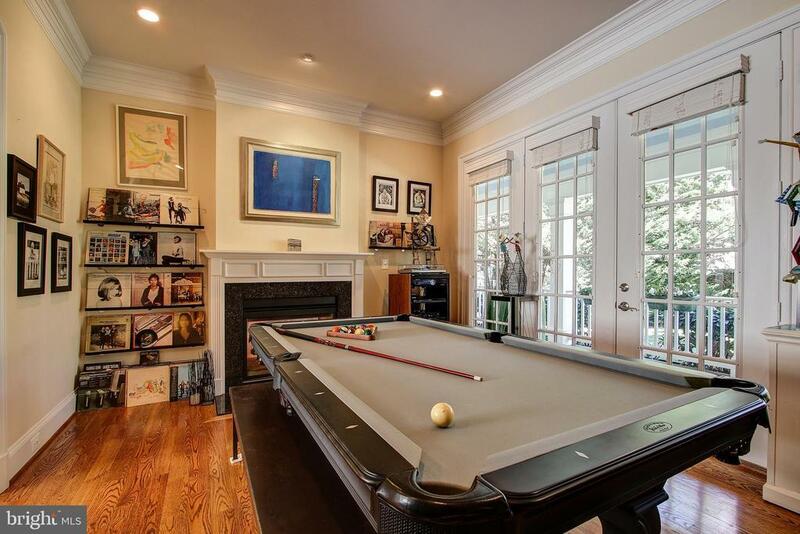 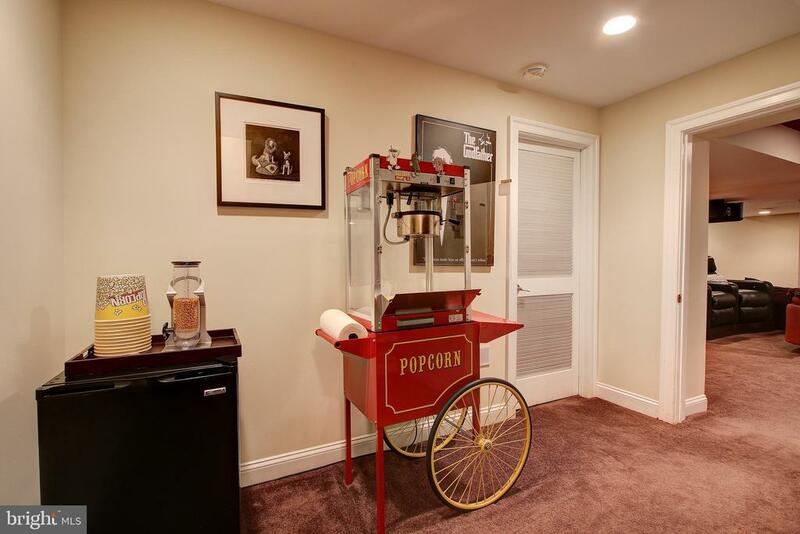 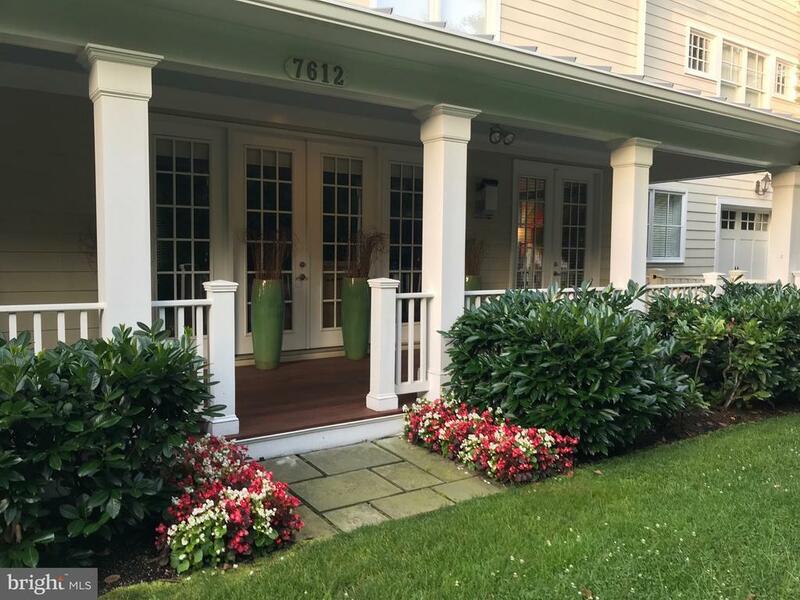 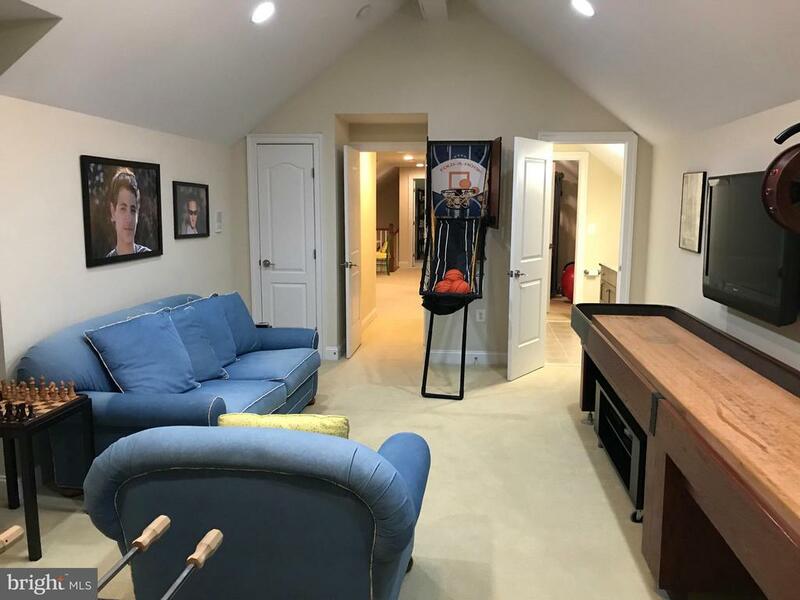 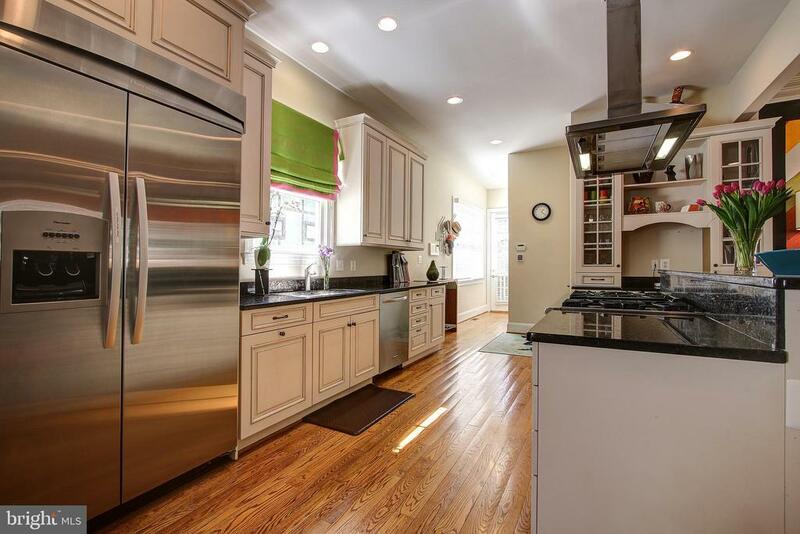 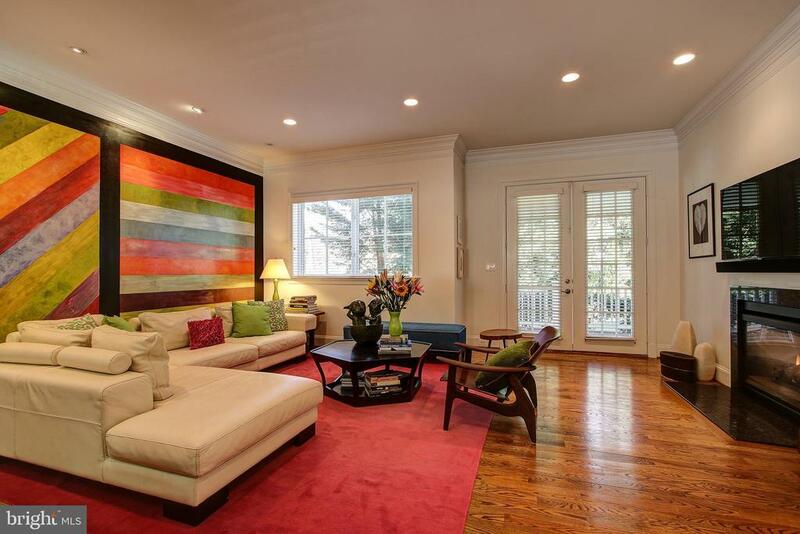 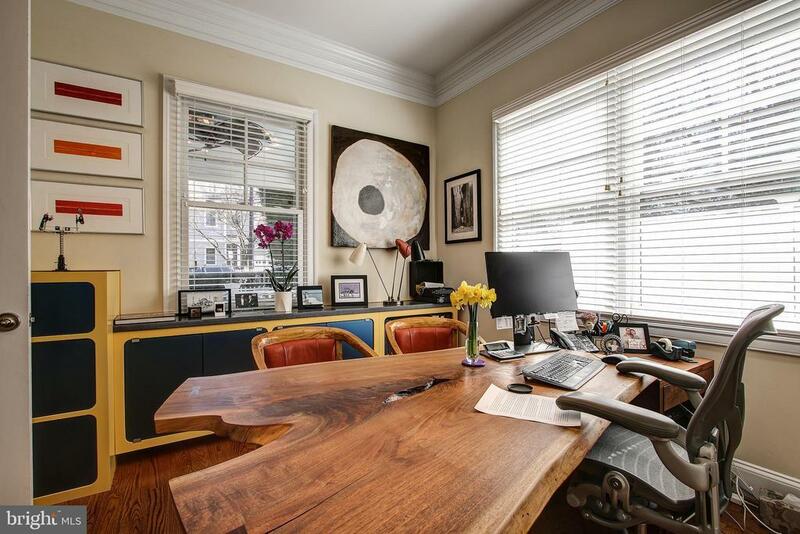 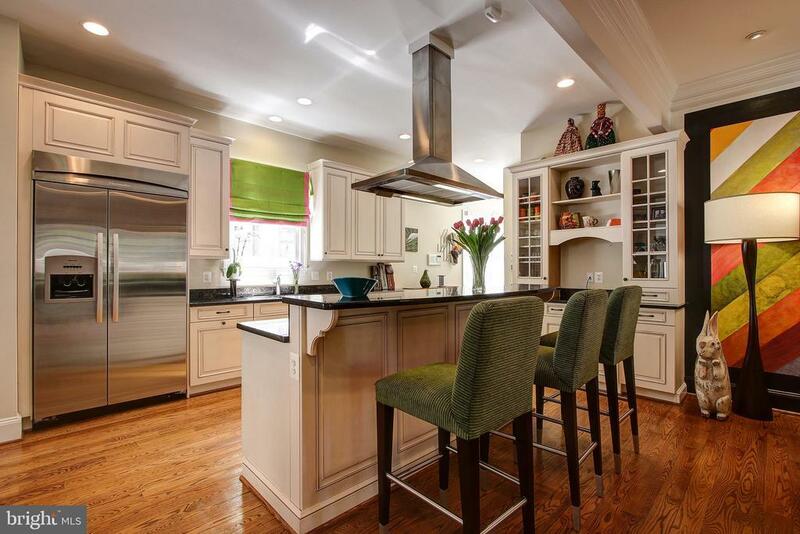 Located just steps from downtown Bethesda, this spectacular home is ready to embrace you and your family and friends.